for $379,900 with 3 bedrooms and 1 full bath. This 1,000 square foot home was built in 1942 on a lot size of 0.14 Acre(s). Welcome Home. Everyone wants to live over here. Well its your turn to move in and enjoy the neighborhood that everyone is cherishing. Come and see it. This remodeled new everything in the House will get you to stay. 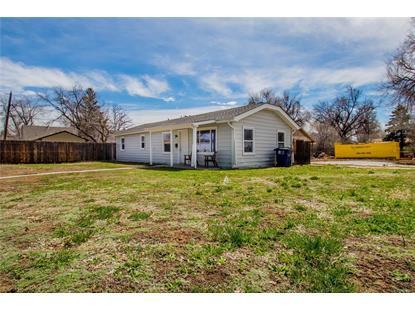 New Kitchen , New appliances, New wood floors, New Windows, New furnace, New water heater, New roof, Large corner Lot with large fenced Yard. Come and make this your OWN today!!. 3rd small bedroom or office space. Plenty of parking all around the property. Shopping near, transportation is near. Downtown Denver is min away .